The transition from Summer to Autumn is a difficult time for your skin. With colder temperatures creeping in, central heating being on in most buildings and harsher weather patterns, your body’s first line of protection begins to take a beating compared to the calmer warmth of Summer. Over the past few weeks I’ve been adapting some of my grooming routine to help my skin deal with this change and, along the way, I’ve discovered a few new products and treatments that I wanted to show you today covering skin health, haircare and fragrance. One of the best ways to prepare your skin for the change of seasons is to purchase a full spa facial treatment to help refresh and reinvigorate your skin. This helps act as a “reset” for your skin, cleansing the pores, hydrating the skin and strengthening it in preparation for the Winter elements. 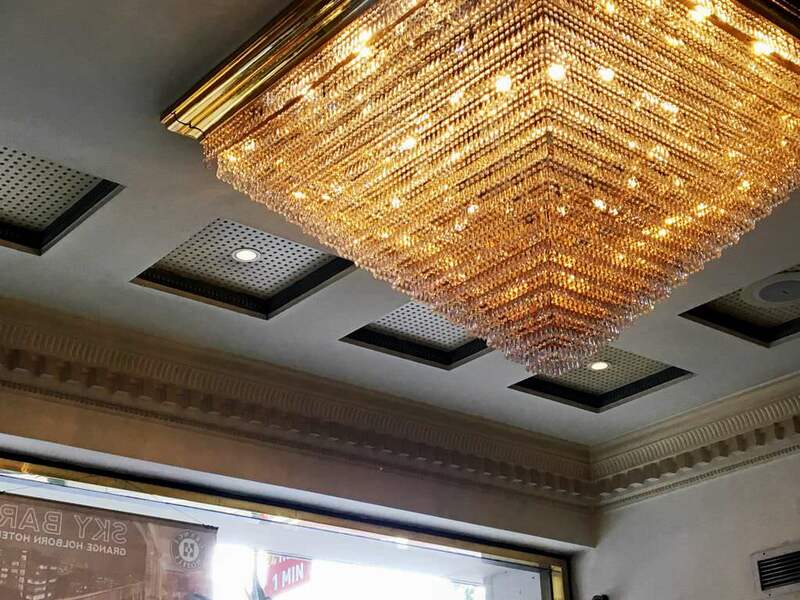 I had been looking for a new spa to try for this kind of treatment and found the Ajala Spa at the 5-Star Grange Hotel in Holborn. 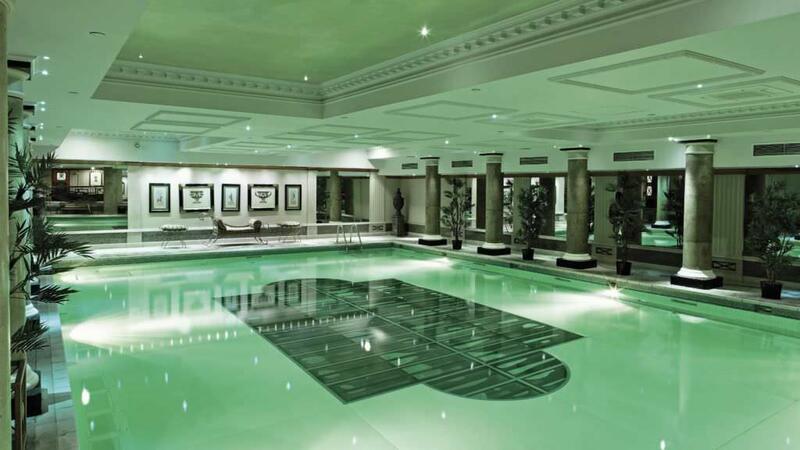 Their Ajala Aroma Weekends treatment for 2 is just under £160 total and includes a 35-minute full body massage, a 25-minute facial skincare treatment, full use of the thermal spa facilities for the day and a glass of champagne at the end. Considering the price, this was a fantastic deal and I booked the 9am-10am slot while the spa was quiet. So the massage itself was incredibly relaxing, though it should be noted that I wouldn’t advise it for those looking to remedy aches and pains as it wasn’t as firm as others I’ve experienced. Much of the treatment was designed for muscle relaxation with a clear focus on the feet, calves, shoulders and back. The facial, however, was outstanding and an absolute joy to experience. Using Caudalie products the theme is very much around fresh cleansing with natural scents of cucumber in the face scrub, mint in the face cleanser and warm notes (Cinnamon, Pomegranate etc.) in the oils and mud mask. I came away with skin that felt hydrated, relaxed and refreshed without any tacky/oily feeling to the touch. The facilities were fairly standard for a spa and, though small, were perfectly suited considering the price paid. The heated pool was fantastic for doing a few quiet lengths in whilst the sauna and steam room were clean and well designed for relaxing in the heat. The treatment rooms themselves are warmly lit and comfortable with the use of incense and oils to highlight the relaxing themes of the experience. Overall it was great value for money and an incredibly relaxing way to start the weekend, all topped off with a glass of champagne in the luxurious bar before heading out into Central London. Highly recommended for those of you looking to recharge with your partner. I was gifted this fragrance by a PR company after having a long discussion with a fellow blogger on Twitter and was keen to give it a try. 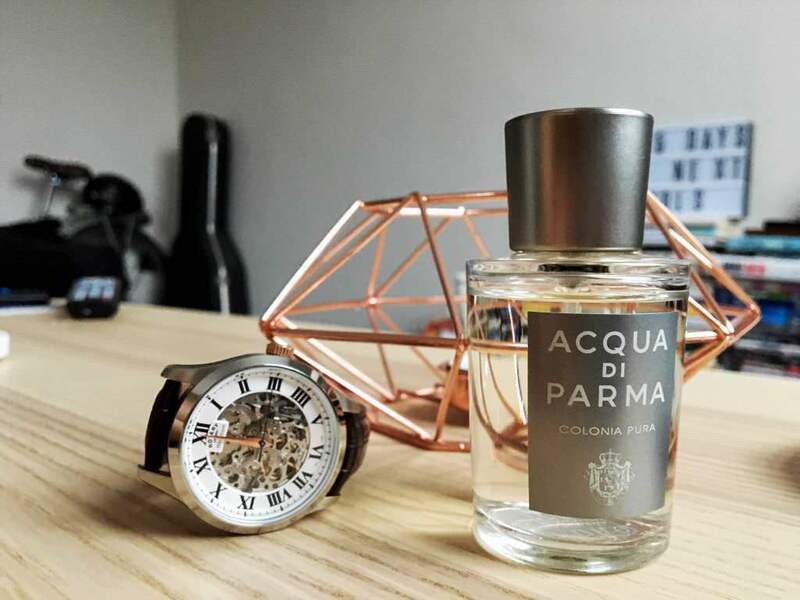 I have prized Acqua Di Parma Ginepro di Sardegna as a classic Summer fragrance that should be on every man’s shelf and was expecting good things here. Fortunately I was not disappointed as this is a fine representation of Acqua di Parma’s expertise in fragrance with the use of some of my favourite ingredients. The simplicity of this fragrance is one its strongest points, in my opinion, with the clever use of citrus and wood complimenting each other nicely against the floral heart. It’s an elegant fragrance that is charismatic and warm, whilst retaining a “fresh” feeling, characteristic of Acqua di Parma’s collections. I’ve had multiple friends and family test it and both men and women came back with overwhelmingly positive feedback. It’s charismatic, classic and absolutely worthy of any man’s fragrance collection, especially as we head into Autumn/Winter. 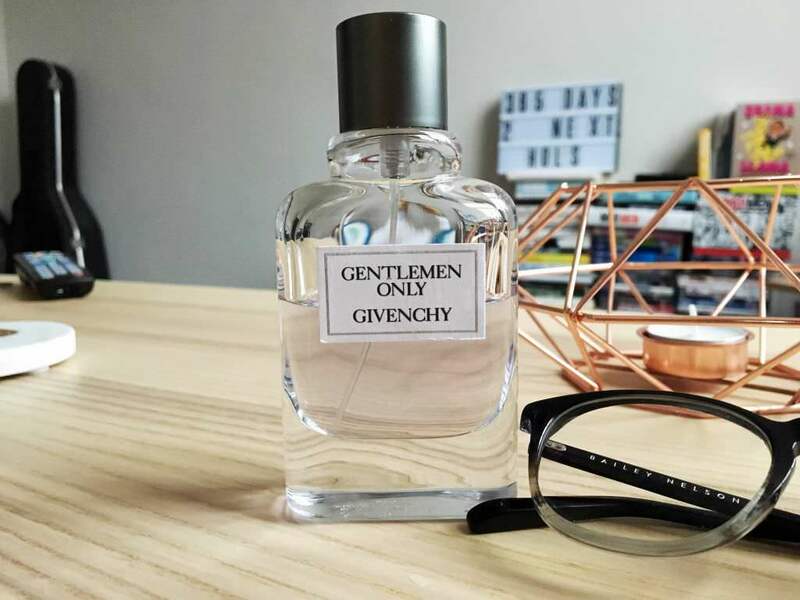 TOP TIP: For those of you looking for a cheaper alternative, I highly recommend Givenchy’s Gentleman Only which is around £20 cheaper for a similar size but has many of the same ingredients including Bergamot, Orange, Patchouli and White Musk. 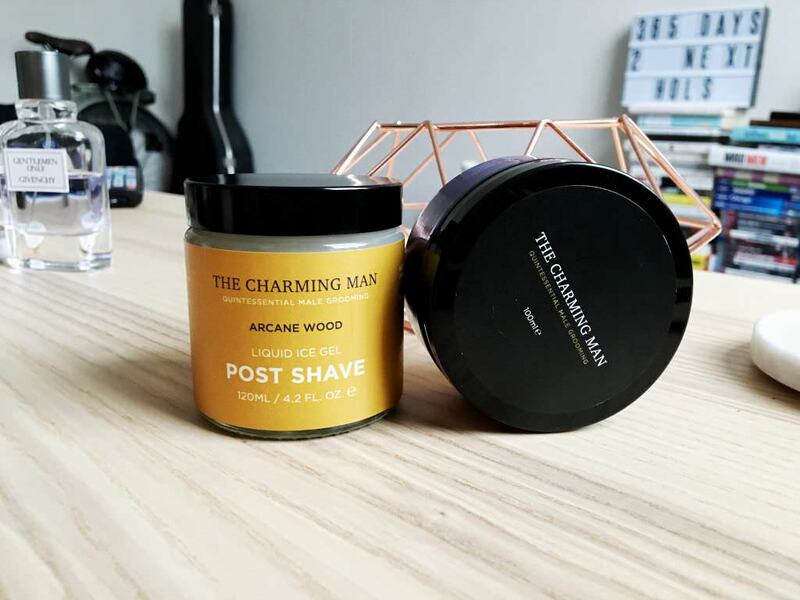 A newcomer to the world of men’s grooming, these guys sent me a few of their products to review a few weeks back and I’ve been getting to grips with their offerings ever since. 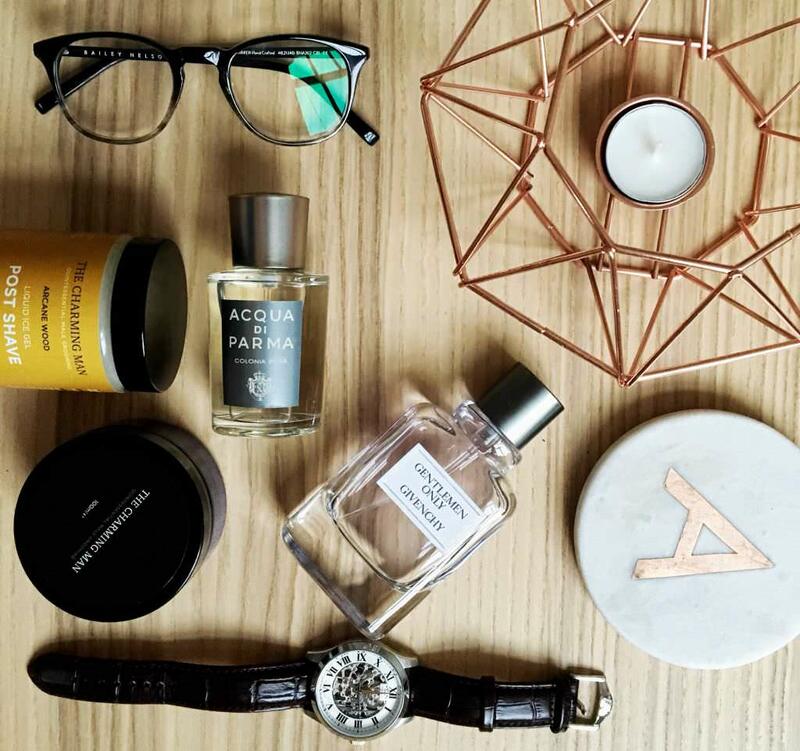 With packaging and branding targeted at the “modern gentleman” I was keen to trial them and see how they performed against some of my personal favourites. Having used this hair product for around 2 weeks now, I’ve found myself enjoying how easy it is to apply, style and wash off. It has a smooth silky texture that makes it easier to warm in the palms and glides into the hair relatively easily. Once styled it gives natural, medium/firm hold which allows for flexibility without losing shape. It’s also completely water soluble so washes out without the need for shampoo/conditioner to remove any traces. At £13 it’s certainly a contender for one of the best value products considering performance and quality, as well as one of my new firm favourites. I was a little unsure of this particular item when testing as I tend to favour post-shave balms and creams instead of gels, however after the first few tries I was pleasantly surprised. The ultra-cooling effect of the menthol/citrus gel is immediate and calms the skin down after a hot shave. It also helps to calm razor burn and allows skin to breathe after the shave, reducing the chances of rashes or inflammation. It almost reminds me of Nubo’s Diamond Ice Mask, though this is much better value for money and is far less aggressive in the way it cools the skin. A highly recommended product for those of you struggling with shaving rashes or razor burn or just a relaxing way to treat yourself after a long, hot shave. Thanks for checking out the post and make sure to let me know if you have any questions about the products or brand. You can also sign-up to be notified of new posts and follow The Male Stylist activity. Also, don’t forget to follow me on Twitter or Instagram for style inspiration, gentleman’s musings and general fun.